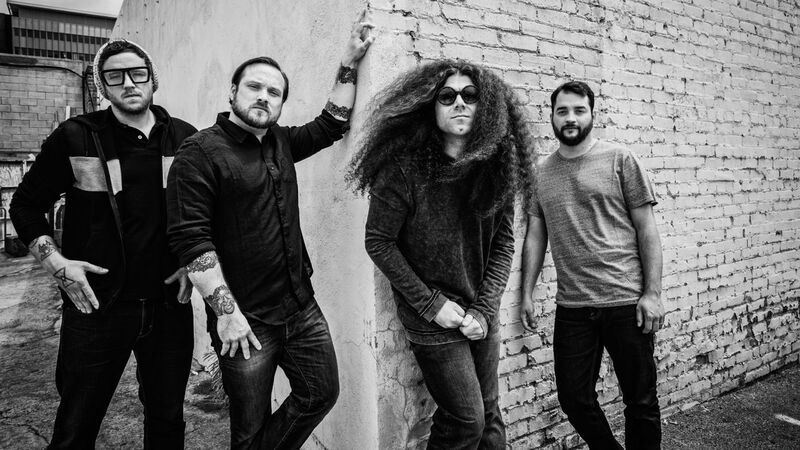 Perhaps “Coheed and Cambria” is simply a band that will never appeal to large swaths of concertgoers. After all, few bands would proudly advertise that their lyrics are pulled from a very nerdy sci-fi comic penned by its frontman. Not to mention that their ‘70s prog-rock influences are hardly in fashion these days and were perhaps a little daunting to festival goers at 2008’s Sun God Festival. That shouldn’t deter potential fans from giving “Coheed and Cambria” a shot, though. Far from being a mere stale ‘70s throwback, the band blends an array of influences, from punk to soft electronics, into an epic live show full of energy and showmanship. It’s no surprise that they will be headlining both Reading and Leeds this year. 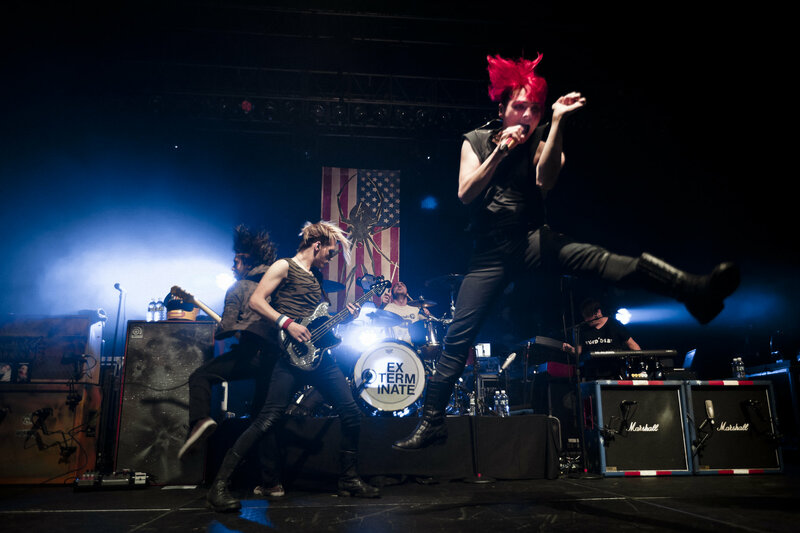 Gerard Way and company disbanded back in 2013 after over a decade together, and certainly there were legitimate reasons for their dissolution. However, there’s no denying that My Chemical Romance’s brand of punk-infused rock, while perhaps more pertinent back in 2006, no longer felt as relevant in a contemporary age where rap and EDM had become king. True, they garnered their share of success, most notably with “Welcome to the Black Parade,” but they now feel strangely out of place amid the more recent Sun God Festival headliners. A changing of the guards has occurred, ushering in a whole new procession of artists. 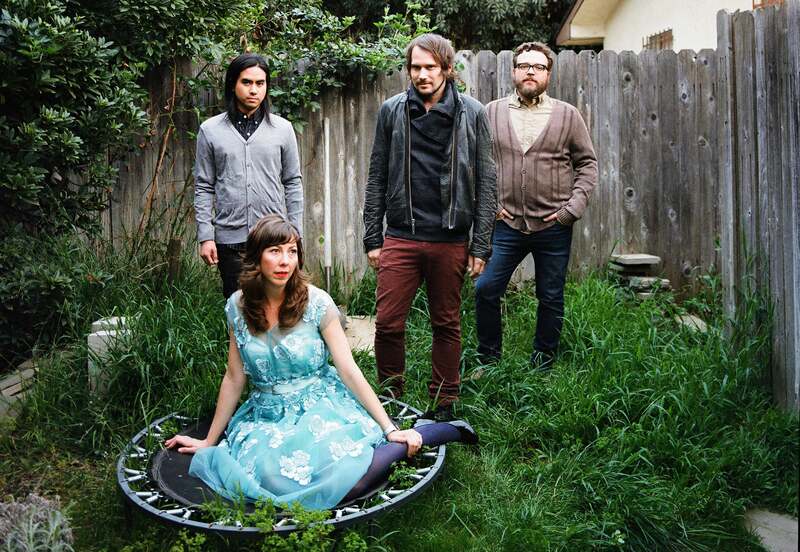 Silversun Pickups, an alternative rock group, headlined in 2012. This group isn’t known for flashy visuals or “dance”-ready music. Their post-grunge beat and gravelly live vocals are great for when you want to chill, but get repetitive after they’ve played their well known songs; anyway, there is only so much you can play with three chords. For fans of their music it was a great show, but for the casual listener who expected to go hard at Sun God Festival, this wasn’t their headliner. 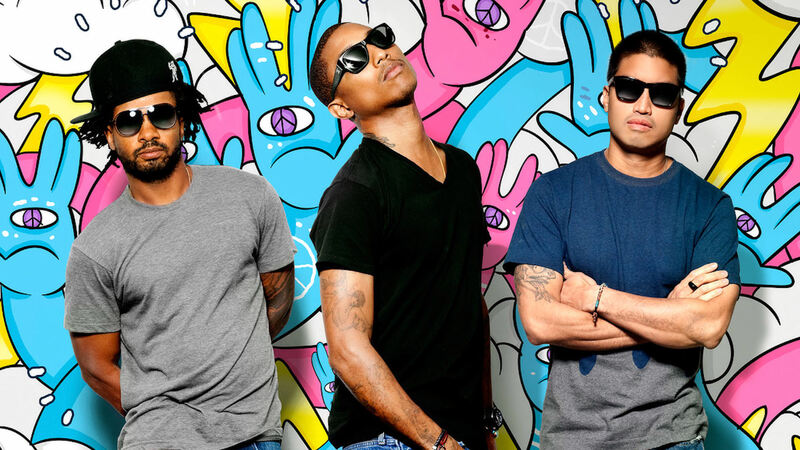 Before Pharrell Williams blurred the lines with Robin Thicke and got lucky with Daft Punk, he was the lead vocalist and drummer for the band N*E*R*D. Formed by Pharrell along with Chad Hugo and Shay Haley, N*E*R*D combines rock, hip-hop and funk to produce their unique style. 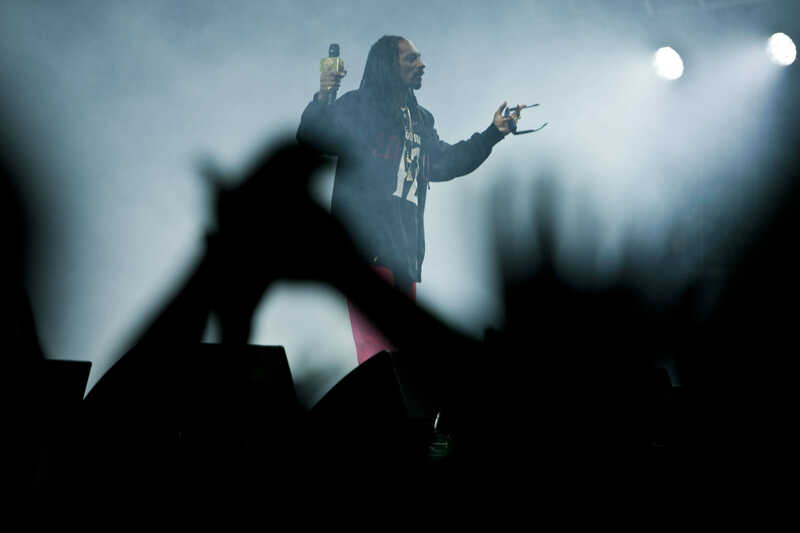 Their funky, soulful music got UCSD swaying at the 2009 Sun God Festival, but — despite having a name reflective of the average UCSD student — N*E*R*D couldn’t quite capture the high-intensity vibe that festival-goers crave. When he performed at Sun God Festival 2007, T.I. was a recognizable name in trap music who gained much of his popularity from his collaborations with various artists — Destiny’s Child, Justin Timberlake and 2Pac, to name a few. T.I. provided the crowd at 2007’s Sun God Festival with a decent performance that was fairly enjoyable but mostly forgettable. 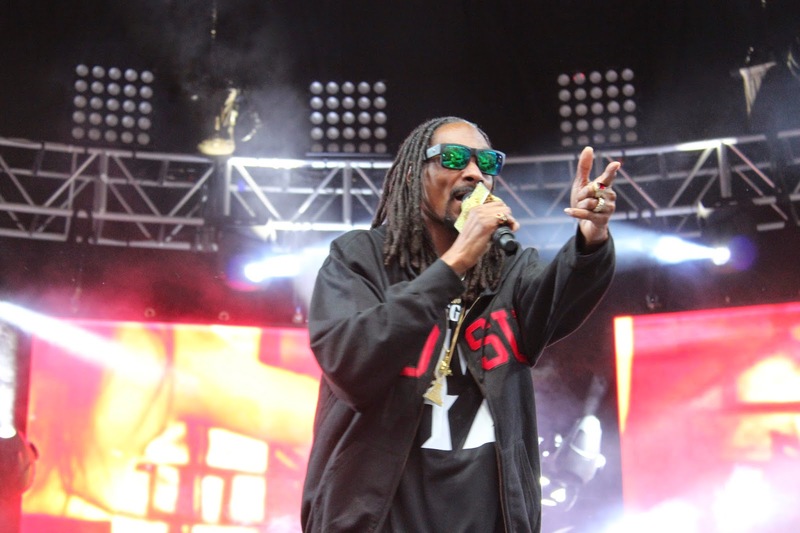 Like his music, mediocrity can’t compare to the other rappers who have headlined Sun God Festival. 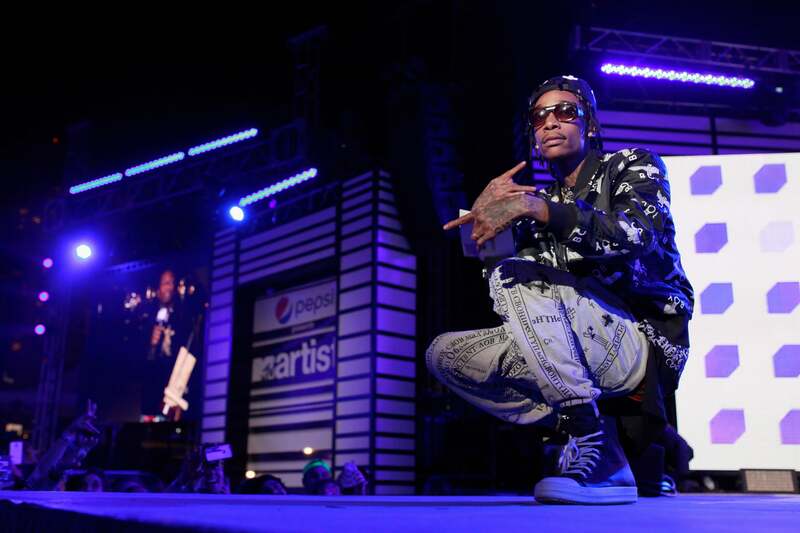 Wiz Khalifa, whose stage name means “wise successor” in the Arabic language, was a moderate success at UCSD’s 2011 Sun God Festival. The hip-hop artist and rapper grew up a military brat, and his non-traditional poly-cultural upbringing is reflected in his music, from his earliest mixtape debuts as an experimenting teenager to his award-winning single “Black and Yellow.” In his undeniably high-energy Sun God Festival headlining performance, it was difficult to discern whether the audience was more hypnotised by Wiz’s rhythmic rapping or the constant bobbing of his black and yellow foxtail keychain, attached to slowly sinking slacks. 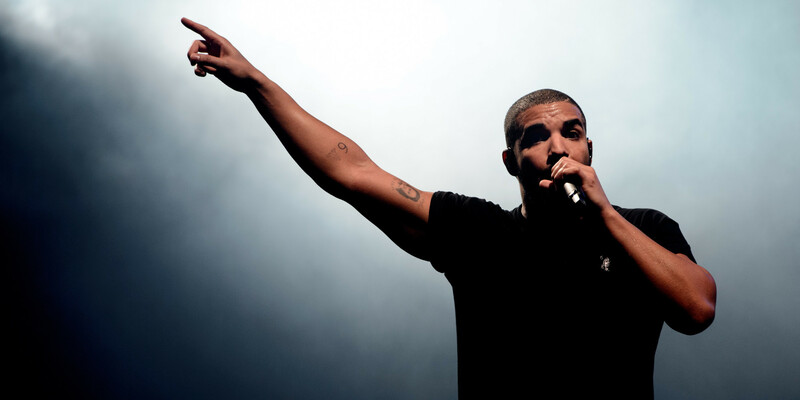 Say what you want about Drake, but there’s no denying his electrifying stage presence. That at least should place him third among our list of Sun God Festival headliners. This Canadian hip-hop artist headlined Sun God Festival 2010’s diverse lineup, topping the festival off with hit singles like “Best I Ever Had” and a freestyle rendition of “The Resistance.” The best part? He hyped up the crowd by picking a random girl from the audience and wooing her onstage. When Diplo performed at Sun God Festival in 2014, he’d already achieved legendary status among DJs, producers and listeners around the globe. 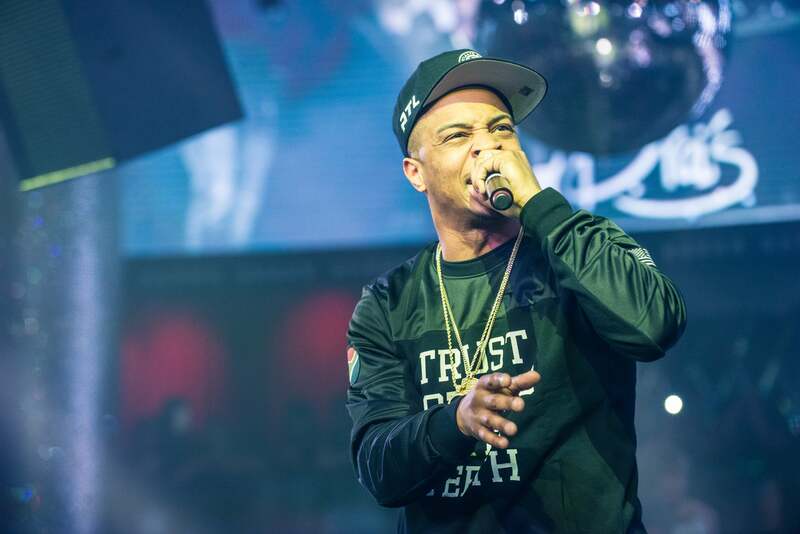 His resume included the songs “Paper Planes,” produced alongside his then-girlfriend M.I.A., “Look At Me Now,” the flossy and painfully catchy beat to which Chris Brown “gets paper” and a Grammy nomination for Producer of the Year. Having been on the scene since 2003, Diplo knew just how to slay the Sun God Festival audience with his characteristic bass-heavy, upbeat set. 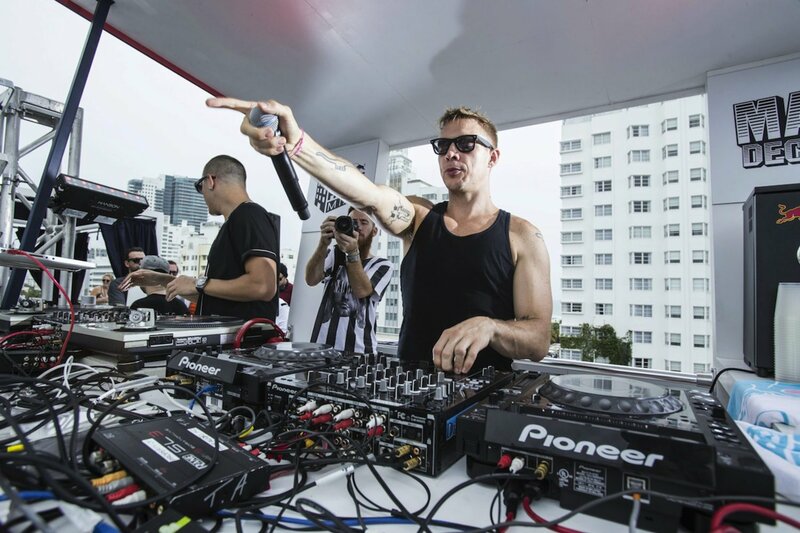 Aligning perfectly with the tastes of the student body, Diplo’s popularity and subsequent success at Sun God Festival 2014 seems to be nothing less than a blessing from Sun God himself. Ironically, Sun God Festival’s best headliner of the last 10 years is also one of the more drug and alcohol-resistant rappers in the game: the always-faithful Kendrick Lamar. Though he doesn’t necessarily support heavy drinking or smoking, he is absolutely for partying, which comes through in his lively performances; he has, in the past, stopped the set when the crowd wasn’t rowdy enough. 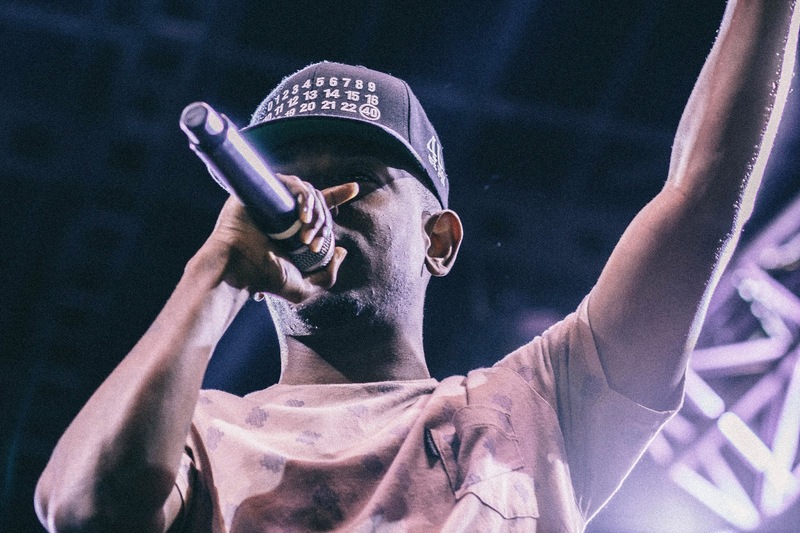 In spite of his position at the straightedge end of the spectrum, Kendrick’s incredible body of music and knowledge of how to work and excite an audience make for a headliner that Sun God Festival has yet to match.